I’m currently in the middle of a series on church communications strategy. That may not sound like the most exciting topic, but it’s one that is grossly neglected in thousands of churches across the U.S. and Canada. I previously wrote on the six keys to engaging your audience. So once you have them engaged, you need to keep them informed. These seven keys will help. Information isn’t just facts. Presenting information alone doesn’t get the job done. When people are inundated with data without context or a purpose, they ignore it. The information you decide to share needs a reason and a purpose. Consistency is key. Knowing when to expect information and how it will be presented helps in awareness and retention. Many churches have a template for their worship guides or bulletins. That’s because people want to look in the same spot each week to find similar information. If the information changes locations on the page every week, it makes it harder to find and fewer people will retain the information. Templates are a communicator’s best friends. Timing matters. When you decide to communicate information to your church or potential guests, having enough lead time is important. If you have an upcoming event and you would like to encourage members to invite friends, they need time to identify potential invitees. A week isn’t really enough time. A month might not be either. Inform your audience well enough in advance to act when you are encouraging them to do so. Calendars are helpful. Not only do calendars allow you to give enough lead time, they also help you to plan how often to communicate with your audience and in which ways to communicate. A variety of channels and messages help people retain and remember information. Use a calendar to eliminate message clutter and information overlap. Don’t major on the minors. It’s best to have a system to determine the importance of your messaging and decide what gets the most attention. A Christmas Eve service should be communicated much more than a room change for the decorating committee meeting. Knowing what is of most importance will keep you from cluttering your communications. Tailor your wording to the audience. I mentioned this in the engaging post as well. You need to use the right words for the audience. Acronyms often make little to no sense to church guests. Your message should always be geared to its desired audience. Use all the tools at your disposal. Don’t limit the methods in which you communicate. Your options are nearly limitless. Newsletters, bulletins, social media, texting, phone trees, mailings, and the church website only scratch the surface of the communications options churches have today. Use as many methods as possible to communicate as much information as possible. 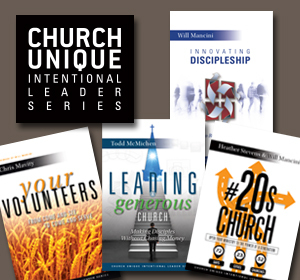 When it comes to informing church members and guests, keep these seven keys in mind. What would you add to this list? 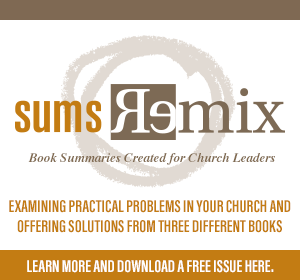 What is your church’s greatest struggle in keeping members informed? 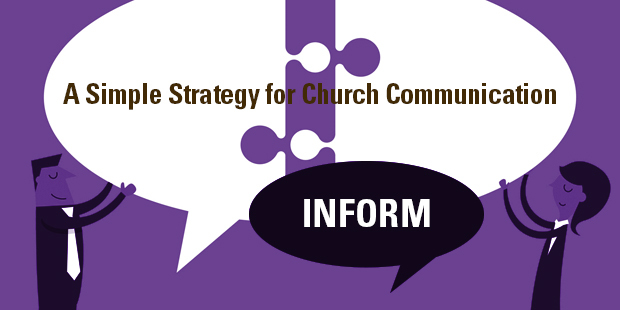 Connect with an Auxano Navigator to learn how your church can learn more about keeping members informed.